Klaus Barbie Biography - Facts, Childhood, Family Life & Crimes of Nazi Leader. Klaus Barbie was a Nazi leader infamous for his crimes against French prisoners during World War II. Check out this biography to know about his childhood, family life, achievements and other facts about his life. 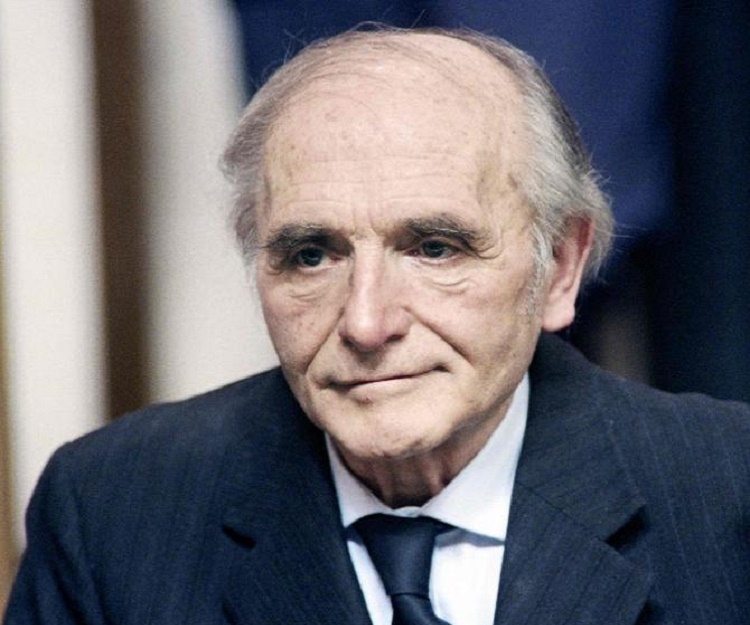 Nikolaus "Klaus" Barbie was a Nazi leader infamous for his crimes against French prisoners during the World War II. 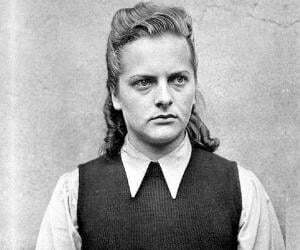 Born in Godesberg, Germany, Barbie became involved with the Nazi Forces during his early twenties. His father had taken part in the First World War, in which he was captured by the French. He returned an angry, bitter, and wounded man, and Klaus grew up suffering the abusive nature of his father. Later Barbie became a member of the Hitler Youth, and soon after, he joined the Sicherheitsdienst, the Nazi intelligence wing. After the conquest of Western Europe by Nazi forces, he was assigned to Amsterdam in Netherlands. Soon he was transferred to Lyon, France and promoted to Chief of Gestapo. He used this power to torture and execute thousands of French prisoners, which soon earned him the name "Butcher of Lyon." Despite his negative reputation, Barbie was hired by the United States intelligence services in their anti-Marxist efforts. It is also said that it was his help that enabled the capture of Argentine Marxist revolutionary Che Guevara. After his arrest years later by the French government, Barbie was tried for his crimes against humanity. He received a sentence of life imprisonment. However, he died after just four years in prison due to cancer. Nikolaus ‘Klaus’ Barbie was born in Godesberg, Germany, on 25th October 1913. His family came from a district named Merzig, which was situated near the French border. His father, whose name was Nikolaus as well, fought in the First World War, in which he was captured by the French. He also suffered a severe injury in the neck. Even though he came back home alive, the events of the war had left a negative impact on him. Thus he remained angry and bitter for the rest of his life. He became an alcoholic, and abused his children as well. Till the age of ten Klaus attended the local school where his father was a teacher. Later he left for Trier to attend a boarding school. The entire family moved to Trier in 1925. A few years later, his younger brother died due to a chronic illness in 1933. The same year, his father also passed away. The death of his father derailed young Klaus Barbie’s academic plans. Thus he decided to join the Nazi labor service ‘Reichsarbeitsdienst’. 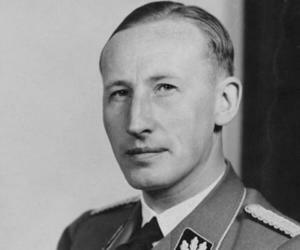 Soon he developed a liking for the Nazi ideology, and at the age of 22, he joined the Sicherheitsdienst, which was the intelligence agency of the Nazi army. After the conquest of Western Europe by German forces during the Second World War, he served for some time in Netherlands. Soon he was transferred to Lyon, in France, where he was also promoted to Chief of Gestapo. It is estimated that he was directly responsible for as many as 14,000 deaths. In 1943, he was awarded the Iron Cross First Class by the leader of the Nazi party, Adolf Hitler, in recognition of his successful campaign against the French Resistance, as well as the capture of Jean Moulin. After the end of the World War II, and the death of Adolf Hitler, Klaus Barbie was captured by the American authorities. However, they saw him useful for their anti-Communist efforts, and therefore, he was recruited by the Counterintelligence Corps of the US Army. 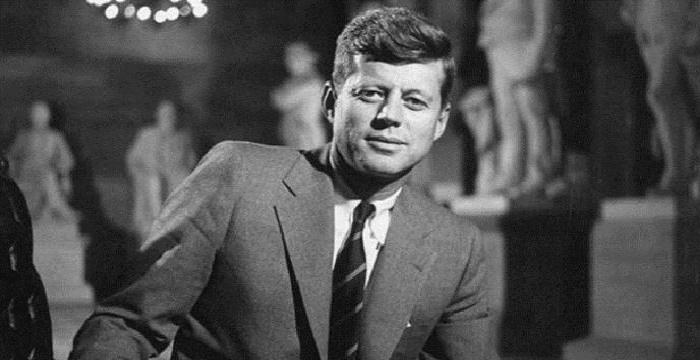 He proved to be a very useful asset to the US Army, and he is also credited for having helped the CIA capture the famous Marxist leader and revolutionary Che Guevara, in 1967. However, the French soon came to known that he was in hands of the US. They made a plea to John J McCloy, who was then the US High Commissioner for Germany, to hand Klaus Barbie over to the French. McCloy, however, refused and instead helped Barbie escape to Bolivia. In Bolivia, Barbie became a successful businessman under the name “Klaus Altmann.” He lived peacefully for several years, until he was tracked down by the Nazi hunters in 1972. 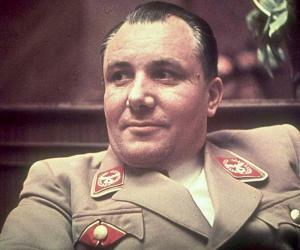 Klaus Barbie is believed to be directly responsible for the deaths of around 14,000 people. He was notorious for the brutal methods of torture he employed on the French prisoners—they were electrocuted, sexually abused, skinned alive, and tortured with ferocious dogs before being killed mercilessly. His atrocities earned him the epithet the "Butcher of Lyon". 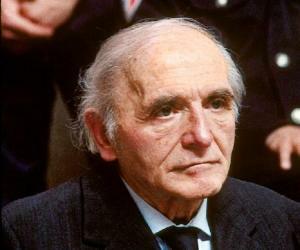 Even after Klaus Barbie was discovered, the government of Bolivia refused to extradite him as France did not have an extradition treaty with them. Negotiations lasted for several years. Finally in 1983, the Bolivian government extradited him to France to face trial. 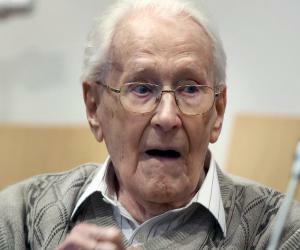 His defense attorney Verges used the trial to mention all the war crimes which had been committed by France in the past. He argued that Barbie’s actions were no worse than theirs and those of other colonialists worldwide. Verges managed to get some of the charges against Barbie dropped. Barbie didn’t say much in his defense. However, he did say that he would be judged innocent when he would stand before God after his death. On 4th July 1987, Barbie finally received a sentence for life imprisonment for his crimes against humanity. Four years later, on 23 September 1991, he passed away in prison after suffering from cancer of the blood, spine and prostate. He was 77. Klaus Barbie married Regina Margaretta Willms, who was the daughter of a postal clerk. They had two children, a son Klaus-Georg Altmann and a daughter Ute Messner.